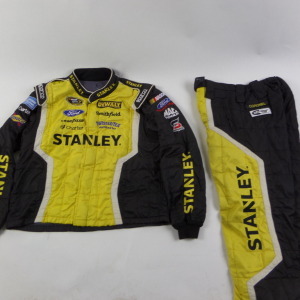 MARCOS AMBROSE STANLEY SPARCO CREW FIRE SUIT 2 PC U14. 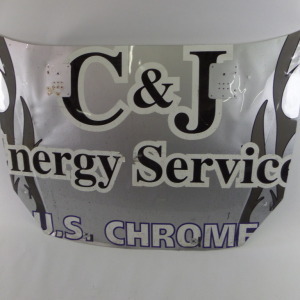 [U14] - $300.00 : racingmetal.com, NASCAR Enthusiasts Piece of the Action! 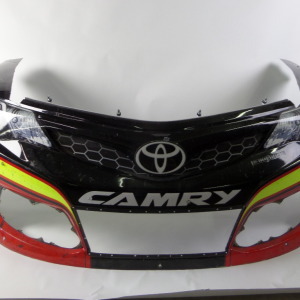 Home :: Browse By Driver :: Marcos Ambrose :: MARCOS AMBROSE STANLEY SPARCO CREW FIRE SUIT 2 PC U14.